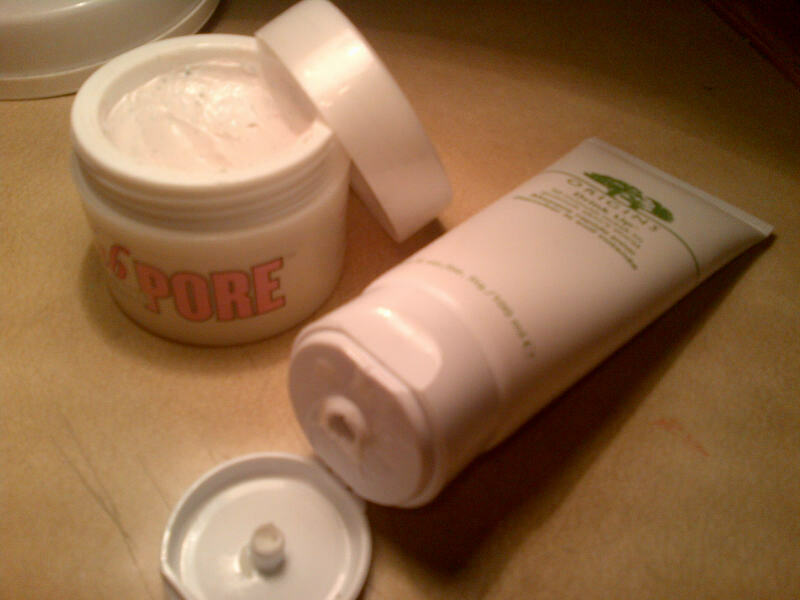 Since I have combination skin, I find it difficult to look for a face mask that targets my needs properly. I need something that would moisterise without being too greasy for my T-zone, but deep cleanse without drying out my cheeks. To solve this trivia, I've decided to use the 'face zoning' method. 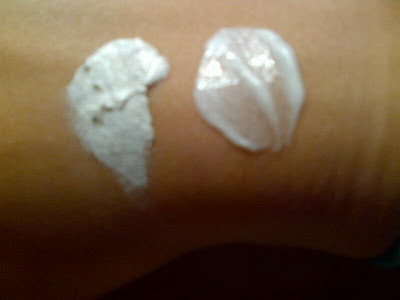 Basically I use a deep cleansing mask on my T-zone to unclog pores and cleanse my skin. At the same time I use a moisterising mask on the rest of my face. I've found that this gives my skin the most benefits all at once. 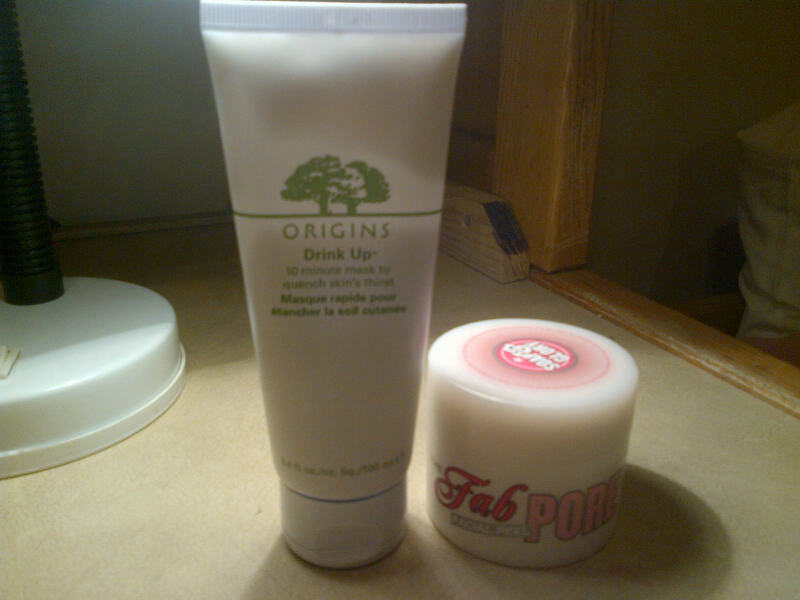 For my T-zone, I like to use Soap and Glory's The Fab Pore Facial Peel. It deep cleanses, unclogs pores, and leaves my skin feeling refreshed. As for the dry areas, I'm loving Origin's Drink Up 10 Minute Mask. It moisterises beautifully and leaves my skin soft and glowing.